This month marked the 50th anniversary of the original release date of Bullitt, a movie that will never be remembered for its plot. 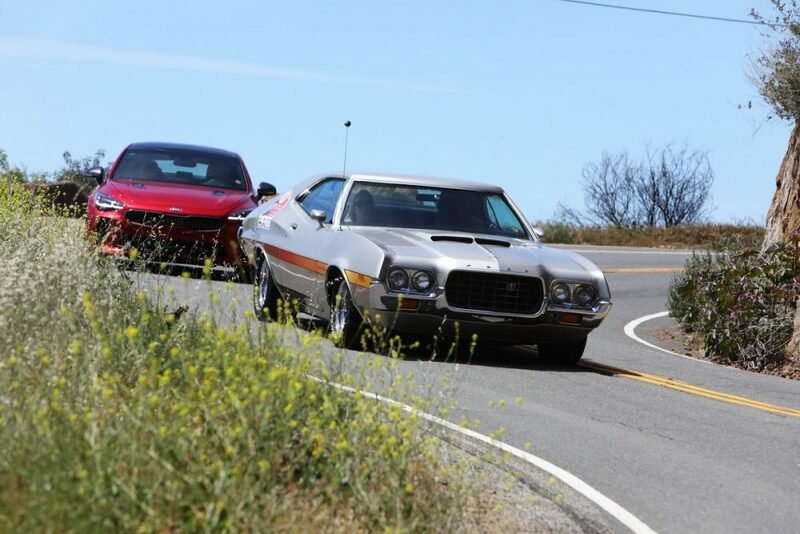 It is an icon of a particular kind of film though, and its Mustang-versus-Charger scene is an indelible piece of the on-screen history of the automobile at large. 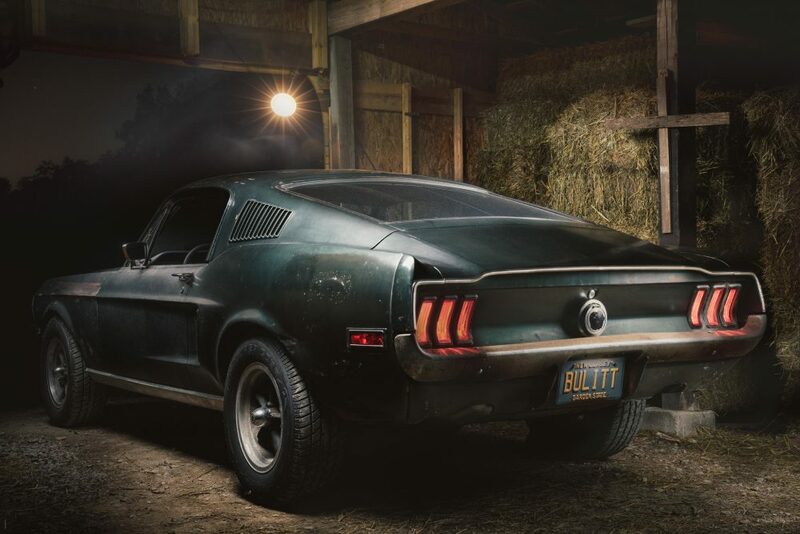 With Steve McQueen’s 1968 Mustang GT390 playing the perfect protagonist to the black Charger chasing it down the stepped streets of San Francisco, the few minutes of driving in the movie have become some of the most iconic. 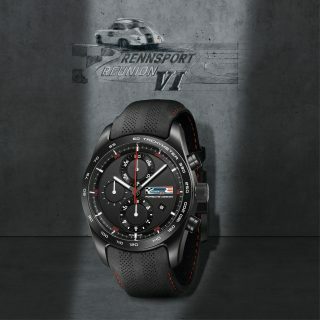 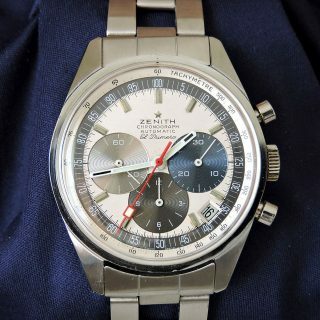 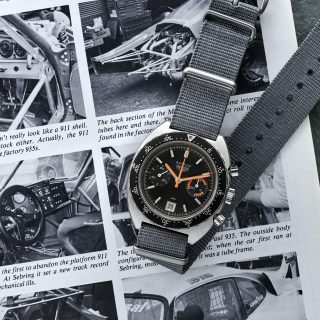 In honor of the anniversary, and to progress its mission to find a cure for Parkinson’s Disease, a group of enthusiasts have partnered together to offer this special chronograph as a raffle prize whose entire proceeds will go to the Michael J. 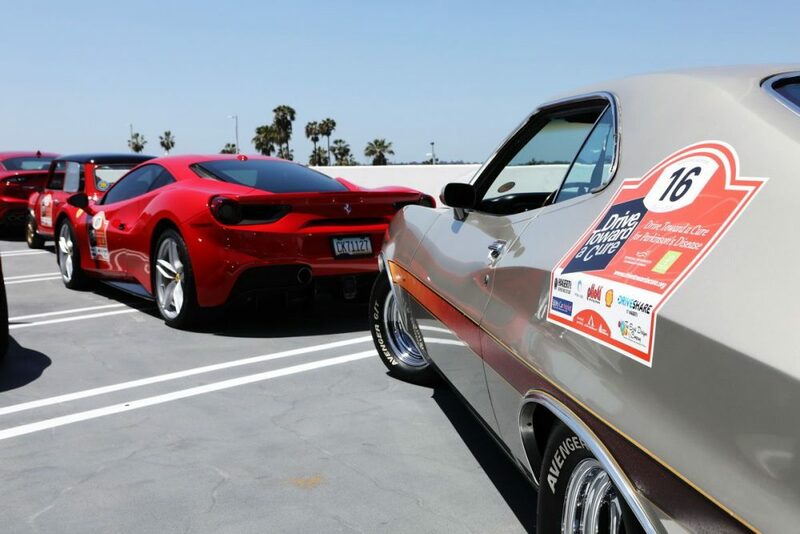 Fox Foundation to support the search for a cure. 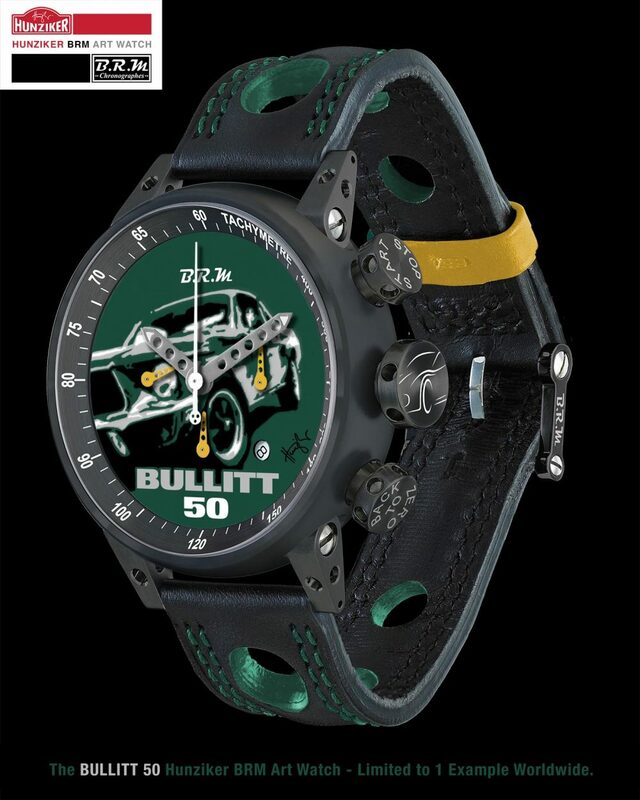 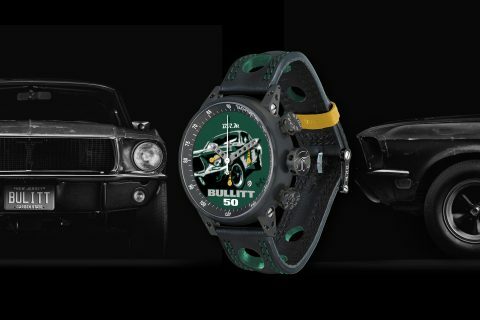 Drive Toward a Cure has teamed up with the motorsport-focused watchmakers at BRM, along with fine artist Nicolas Hunziker, to create this one-of-one timepiece. 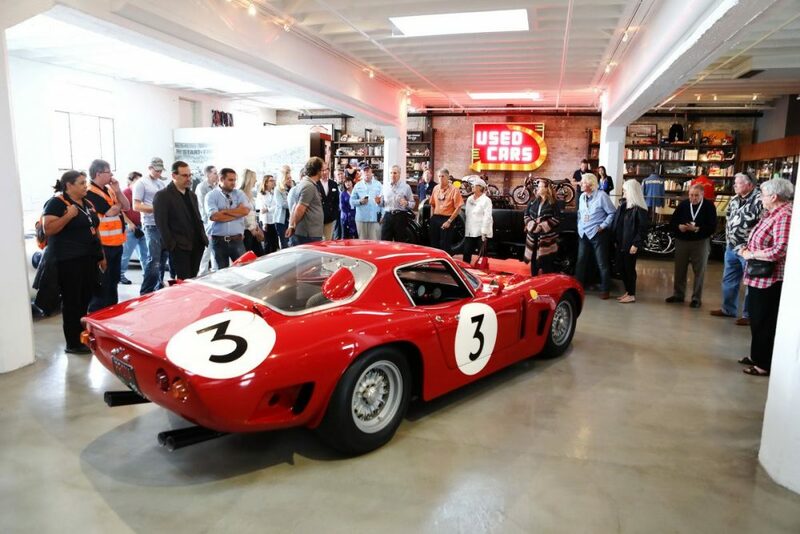 Hunziker’s rendition of the film’s hero car makes for a unique and beautifully realized homage watch face, and the owner of the actual car, Sean Kiernan, also played a role in this raffle. His father, Robert E. Kiernan Jr., who owned the Bullitt Mustang since 1974 until it was passed on to Sean, eventually succumbed to the disease in 2014 after his diagnosis in 2000. 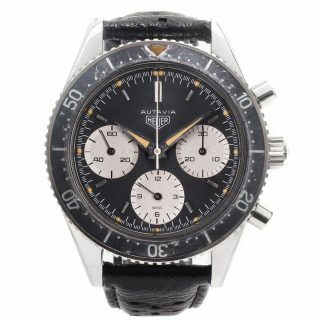 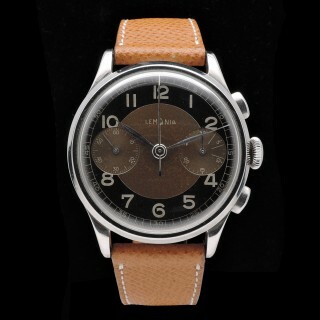 The raffle will run until the end of January, and tickets and further information on the watch and its specs can be found here. 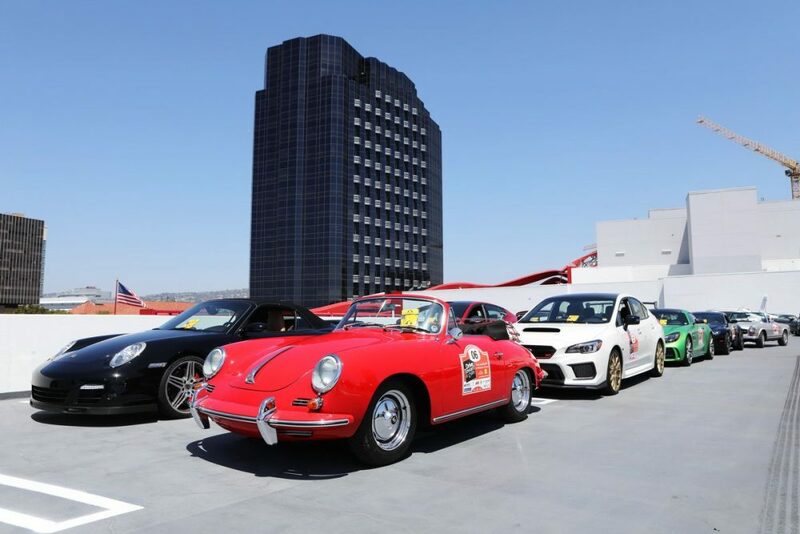 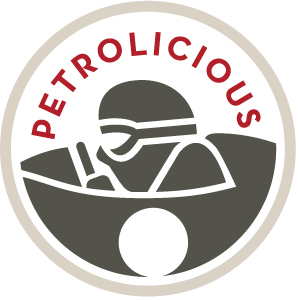 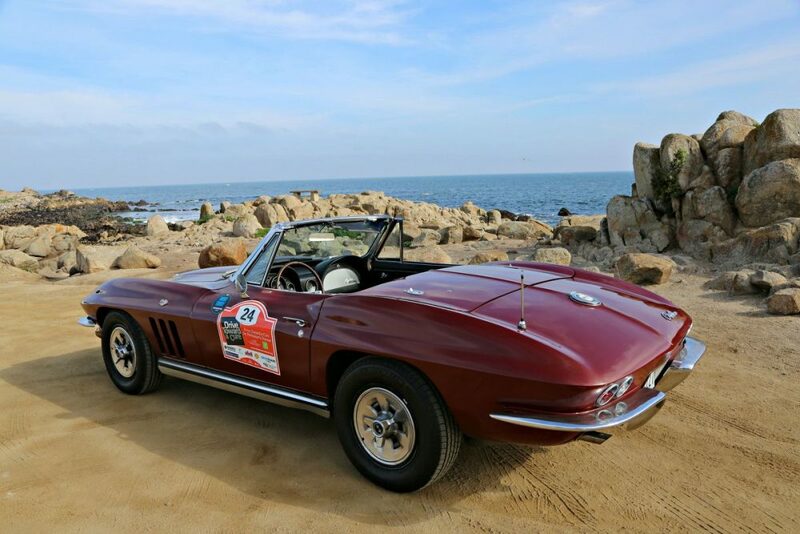 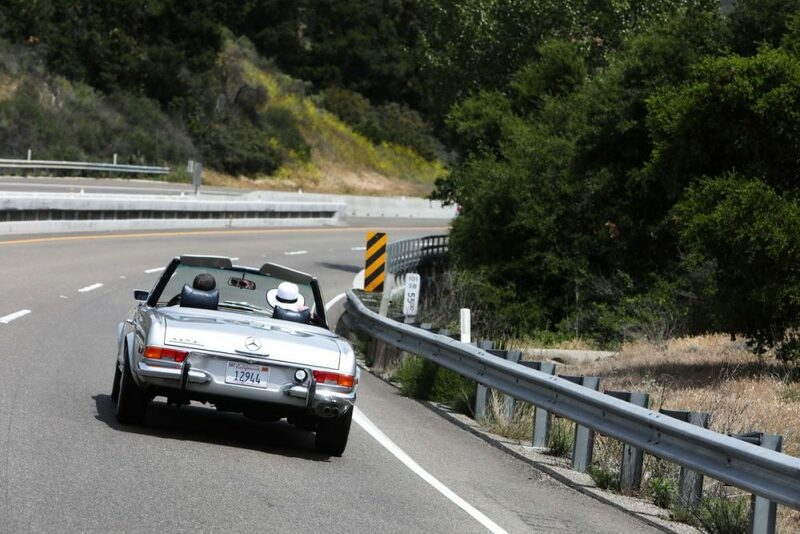 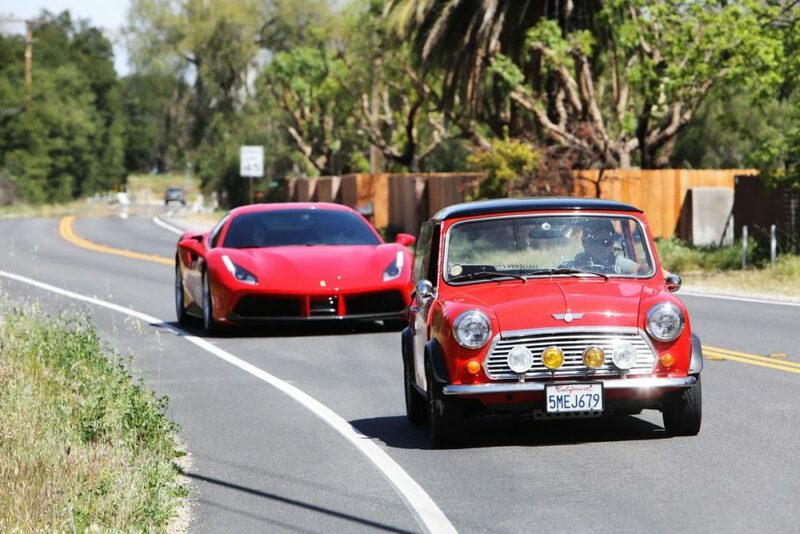 What is it: A four-day, three-night road rally that takes participants along California’s west coast on some of the best driving roads in the country. 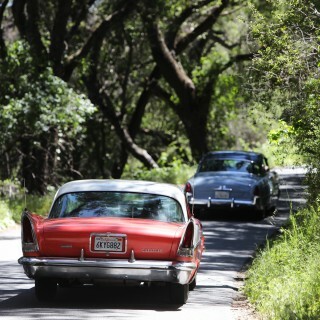 Meals, drinks, hotels, and destination visits along the way are included in the package among other things, and this year’s edition will see the group heading to Yosemite National Park.